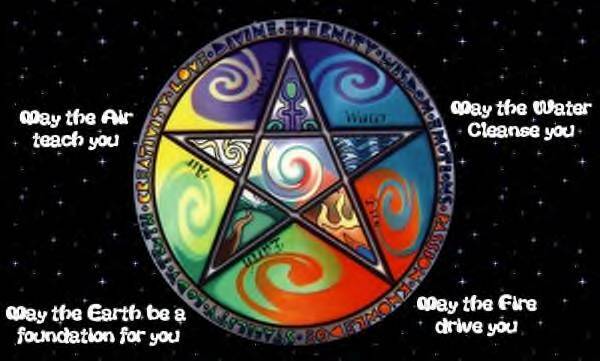 Wicca (English pronunciation: /ˈwɪkə/) is a modern pagan religion that draws upon a diverse set of ancient pagan religious motifs for its theological structure and ritual practice. The religion usually incorporates the practice of witchcraft. 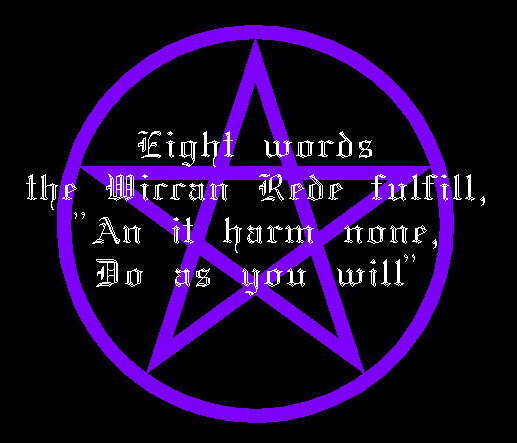 Developed in England in the first half of the 20th century, Wicca was later popularised in the 1950s and early 1960s by Gerald Gardner. Gardner was a retired British civil servant, and an amateur anthropologist and historian who had a broad familiarity with pagan religions, esoteric societies and occultism in general. At the time Gardner called it the "witch cult" and "witchcraft", and referred to its adherents as "the Wica". From the 1960s onward, the name of the religion was normalised to "Wicca". 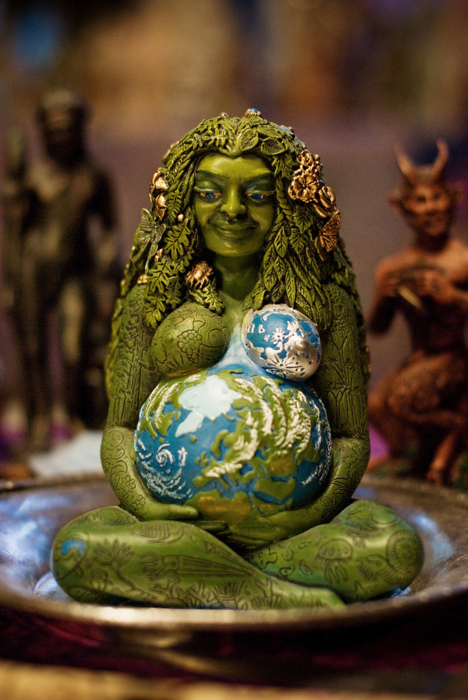 In addition to the core duotheism of Wicca, however, there are several other theological positions possible, including pantheism, polytheism, and henotheism; and even, for Dianic feminist witches, a form of monothestic goddess worship. 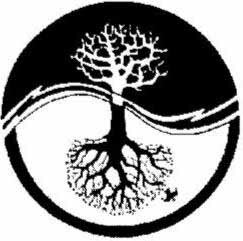 These various theological perspectives are not necessarily regarded as mutually exclusive, and any individual Wiccan may shift from one perspective to another, or combine two or more perspectives together in one ritual. 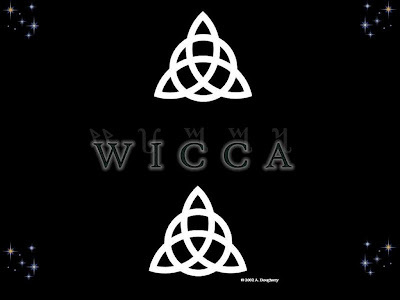 The metaphysical flexibility that allows for embracing more than one theological perspective at a time may seem paradoxical, but it is a common feature of Wicca as a mystery religion.